The fundamental truth behind inbound marketing is that customers no longer respond well to interruptive marketing. Their expectations have evolved and they have numerous technologies available to help them avoid unwanted marketing. Everything from voice mail to ad blockers. Inbound marketing is culmination of a number of independent technologies, tools and tactics into an orchestrated campaign that leverages performance content that is tailored to attract new prospects and convert them into qualified leads. A successful Inbound marketing campaign typically has many moving parts. Blogs, social media, search engine optimization and email marketing usually play key roles. An initial consultation. We learn a bit about your company, your goals, and seek to identify potential opportunities. We seek to help you decide if Inbound Marketing is potentially a good fit. An inbound assessment. We review your current marketing efforts and your lead generation performance in detail in order to determine whether or not our program is the right solution for you. A review of the proposed campaign. We review our proposed framework for the inbound campaign with you and explain the plan components. Develop the inbound strategy. We look closely at your buyers and the buyer’s journey. We develop a plan to attract these buyers, including the direction that content marketing efforts will take. Setup the inbound foundation. We integrate the ability to track leads, develop conversion paths, and setup outbound email templates and content. The HubSpot suite of software is a critical piece of this setup. Create core content. We create a core piece of content that will be attractive to your buyers. This often takes the form of a downloadable ebook. What does an inbound marketing program cost? The pricing for our Inbound marketing campaigns varies depending upon the size of the campaign. The typical campaign usually requires a budget of at least $60K/year, including both campaign and supporting software fees. 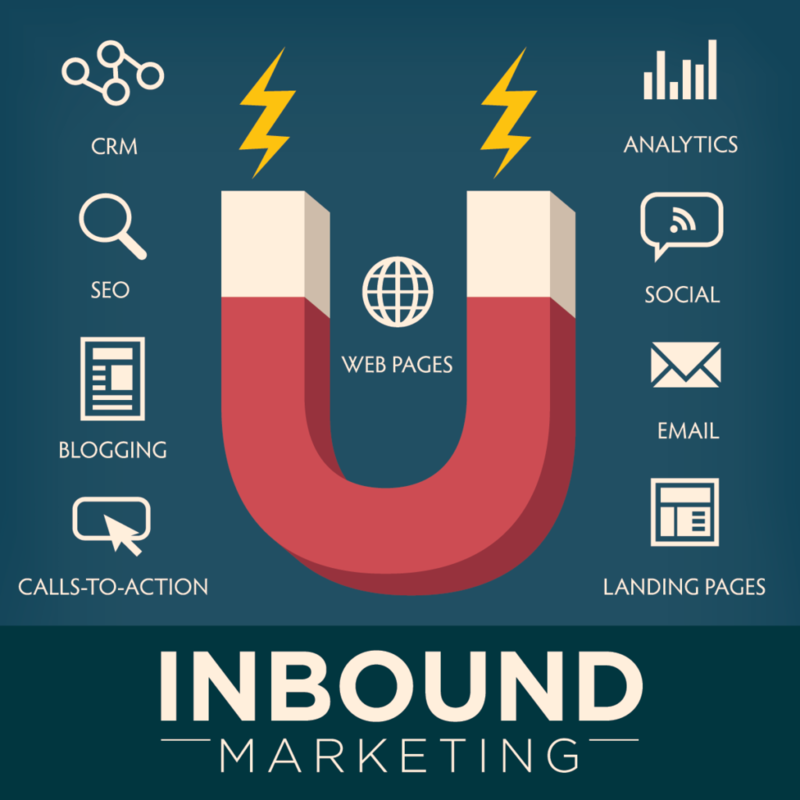 Will Inbound Marketing work for you? We are happy to provide a free consultation to determine if inbound marketing is potentially a good fit for you.